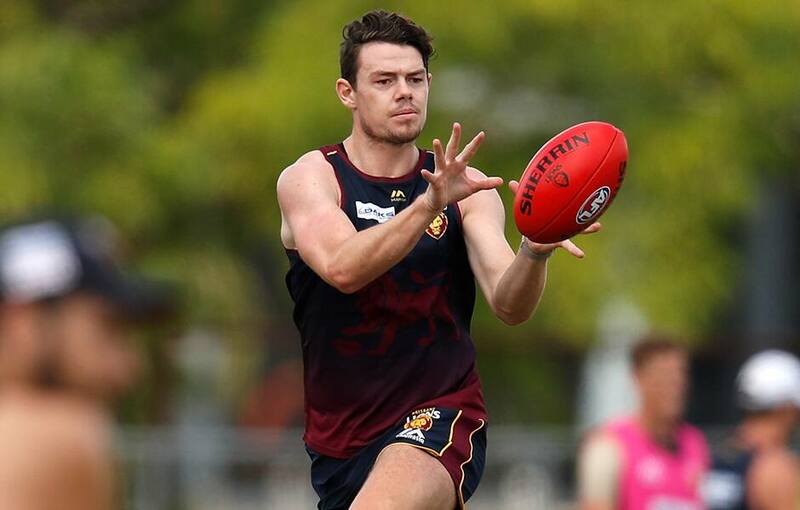 Is new Brisbane Lion Lachie Neale an adequate replacement for Dayne Beams? In terms of the numbers alone, the answer is yes – and no. Swapping Neale's statistical output with Beams' this year would have lifted the Lions from equal-fifth to third for average clearances per game, but dropped the team to 13th for goals per game, down from 10th. The Lions are in a rare situation. Most teams that lose a genuine star rely on several players to fill the void, and often struggle to fill the sizeable hole. Instead, Neale's arrival from Fremantle gives Coach Chris Fagan an immediate Beams replacement whose output will be similarly elite, but not identical. While Beams ranked No. 16 in the AFL for average clearances last season, Neale was even better in that regard, coming in at No. 5. If Neale's extra 1.5 clearances per game were added to the Lions' 2018 tally, they would have jumped into to the League's top three, behind only Port Adelaide and Greater Western Sydney. It's not a perfect analysis, since other factors such as the different roles they were asked to play aren't considered, but it offers validation for the eye test, which suggests Neale does his best work inside the contest while Beams is a more potent attacking threat. However, the recruitment of Jarryd Lyons from Gold Coast and the expected improvement of third-year midfielders Jarrod Berry and Hugh McCluggage should free Neale up to go forward more. 2017's No. 1 draft pick, Cam Rayner, will also be keen to fill some of the attacking void left by Beams' departure after booting 20.14 in his debut season. Both Berry and McCluggage are coming off their second seasons and boosted their clearances by a combined 2.5 per game in 2018. Further development, along with the 7.3 clearances Lyons averaged this year, would give Fagan more flexibility when deciding how to deploy Neale. The dual Fremantle best and fairest has shown previously he can thrive in attack, booting four goals against Melbourne in round four, 2017 in one such display, and it's a trait Fagan will likely want to lean on.